90% pure nepetalactone crystals from catnip oil. 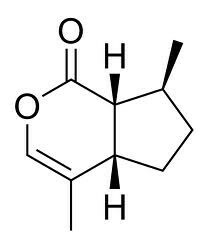 Nepetalactone is main component of catnip oil, and repels mosquito stronger than catnip oil. This is like a concentrated catnip, and can be used in place of catnip in blends by reducing the amount.